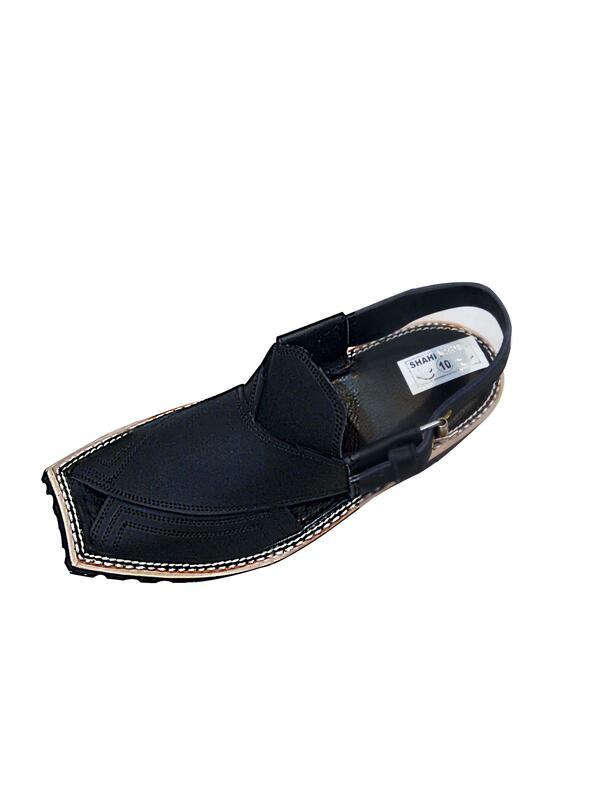 Men's Traditional High Quality Pumps, Arabic Khussa Style Footwear. Are you looking for formal shoes for as an office wear or do you want to get a pair of high-quality sport shoes to outperform others? 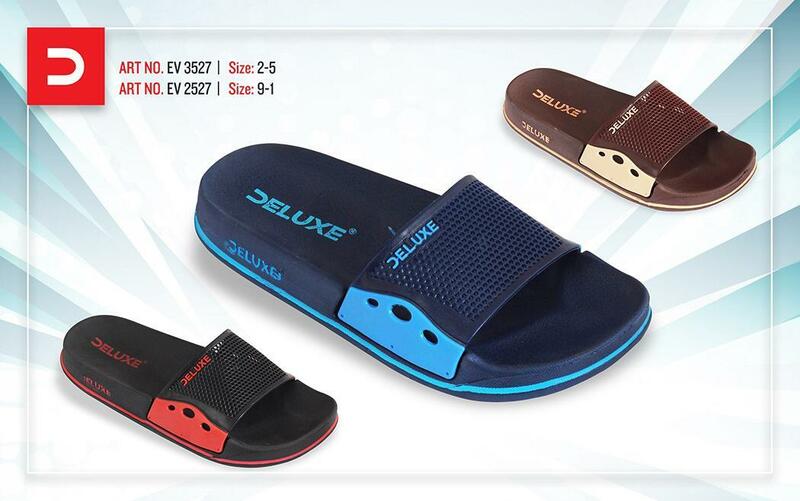 Looking for a pair of comfortable slippers to stay cool in summer at a beach party? Or looking for something stylish to wear at a wedding function? Whatever the occasion or requirement is, you will find a wide range of top quality and competitively-priced men's shoes at Daraz.pk. We carry just about every type of menâ€™s footwear you can possibly imagine under one roof for your convenience. 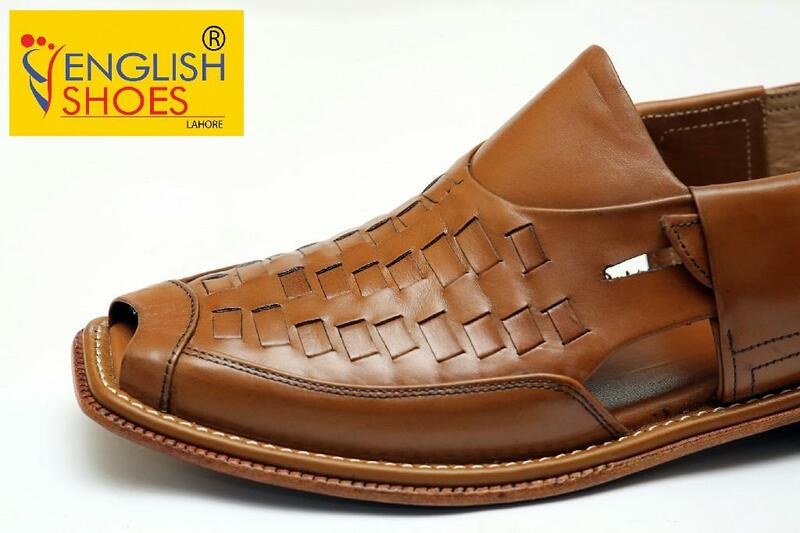 Choosing the right shoes is imperative for most men, because they allow men to look fashionable and stylish. This is why most fashion-enthusiasts turn to famous brands to buy high-quality and durable shoes. 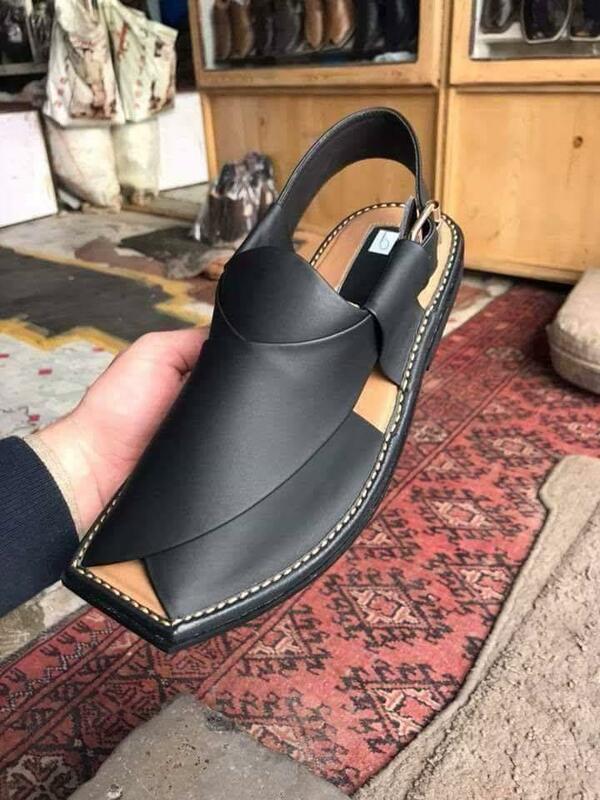 At Daraz.pk, we carry every reputable and reliable brands you can imagine, such as: Puma, Adidas, Nike, Hush Puppies, Caterpillar, Skechers, CA Sports, Arino Shoes and many more. 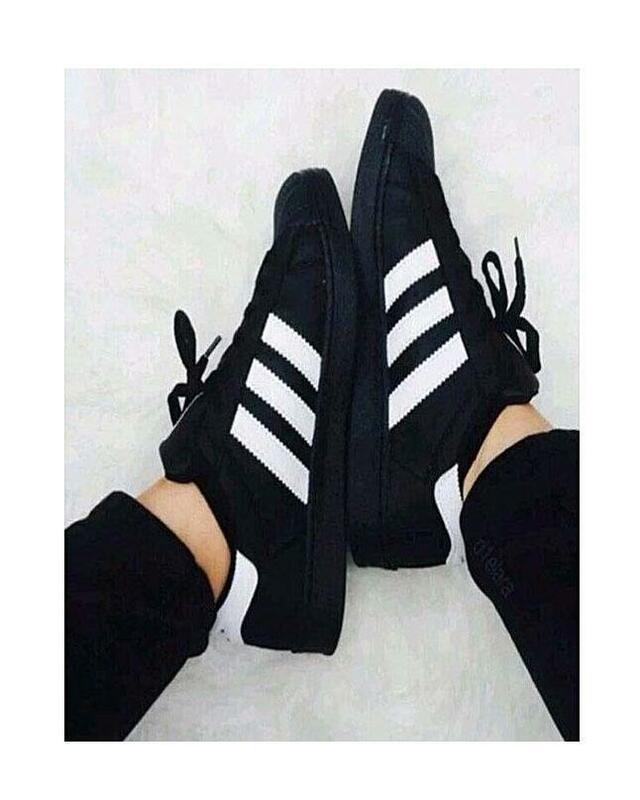 Here you will find casual shoes, sport shoes, flat shoes, slippers, sandals, boots, slides and more. Since we offer such an impressive variety, you can easily find the right color and design for your specific needs with ease and comfort. 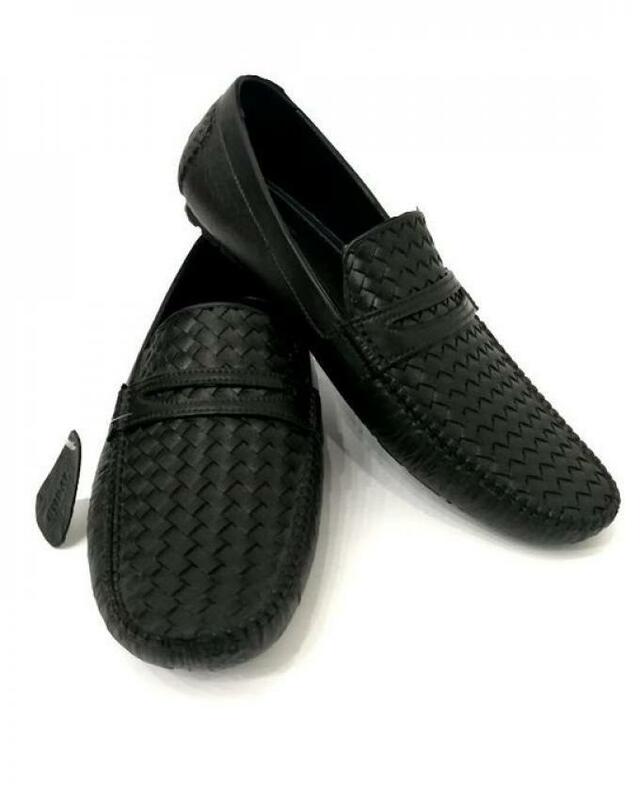 Online shopping for men's shoes is an increasing trend and we can see this worldwide. Whether you need a pair of men's shoes for a formal dinner or as a gift for your friend, you can find the latest shoes for men here. So, to buy men's shoes online at Daraz.pk, you donâ€™t need to go to different shops and search for designs and colors that you like. We save your valuable time and help you spend your money wisely. 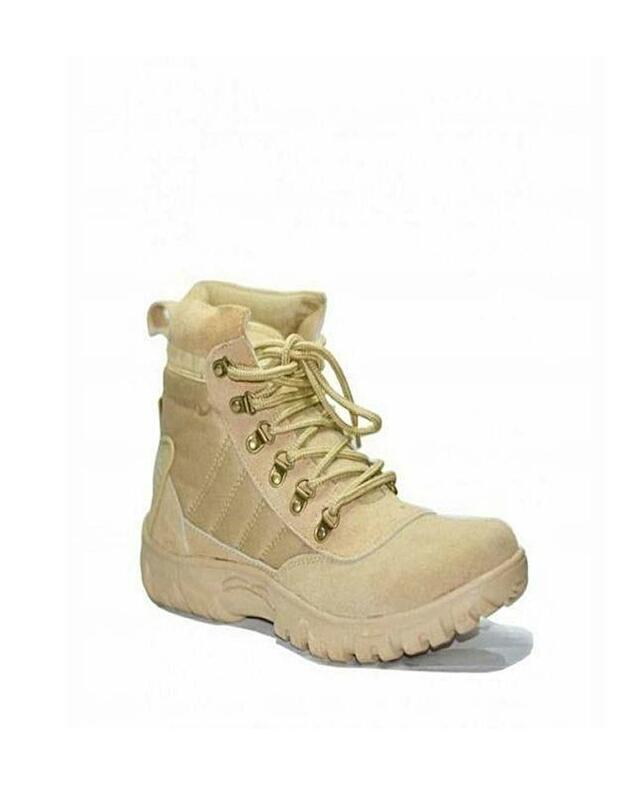 You can even find men's shoes from some top brands at the online store. All you need to do is be online and order, no matter where ever you are in Pakistan, your order will be shipped within 24 hours. 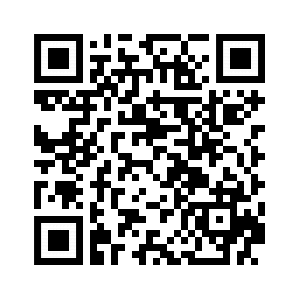 You can now buy shoes from our online shoes shop with our 100% Satisfaction Guarantee. We stand behind our products and we will do everything in our power to make you a happy customer. Try us today and you will be glad you did. So, style your every occasion with stunning men's shoes from Daraz.pk.